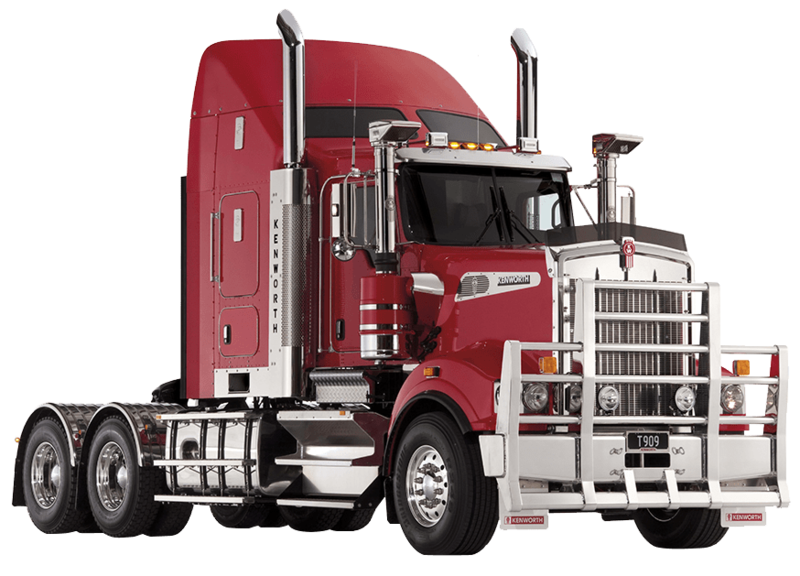 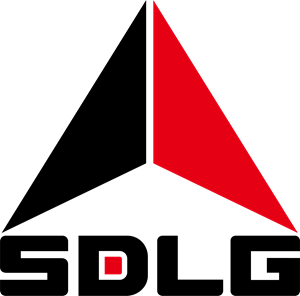 Reliable performance isn’t expensive to build, SDLG has been proving that for decades. 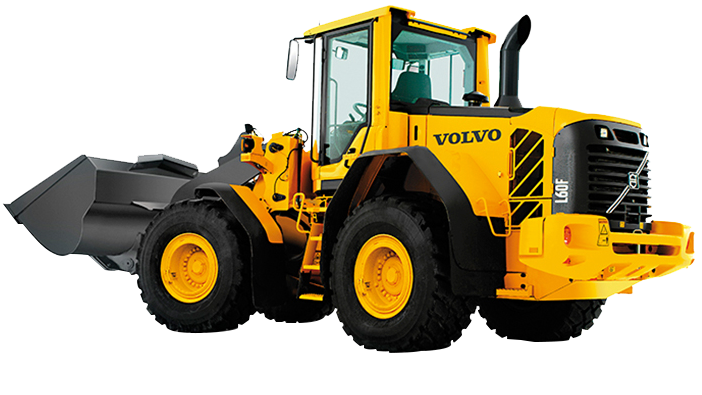 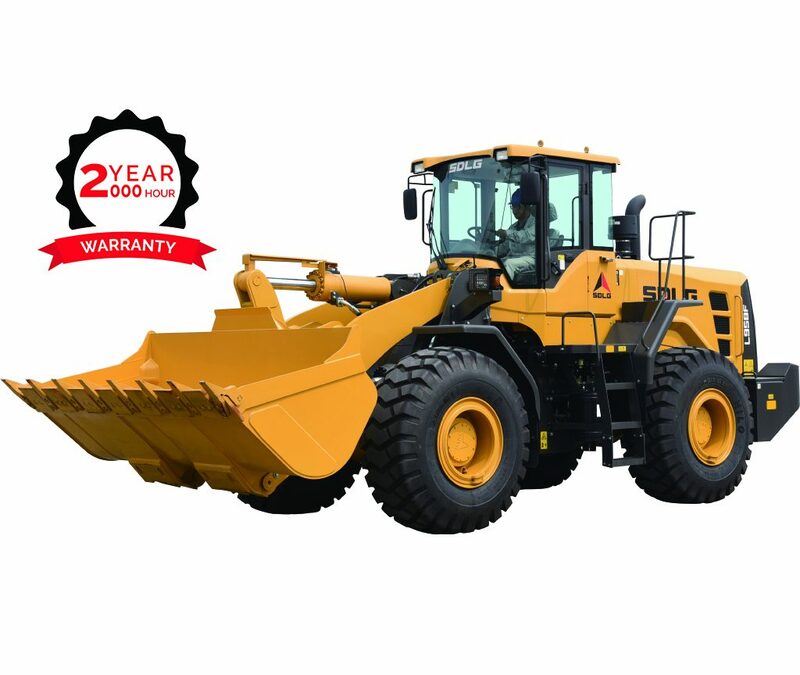 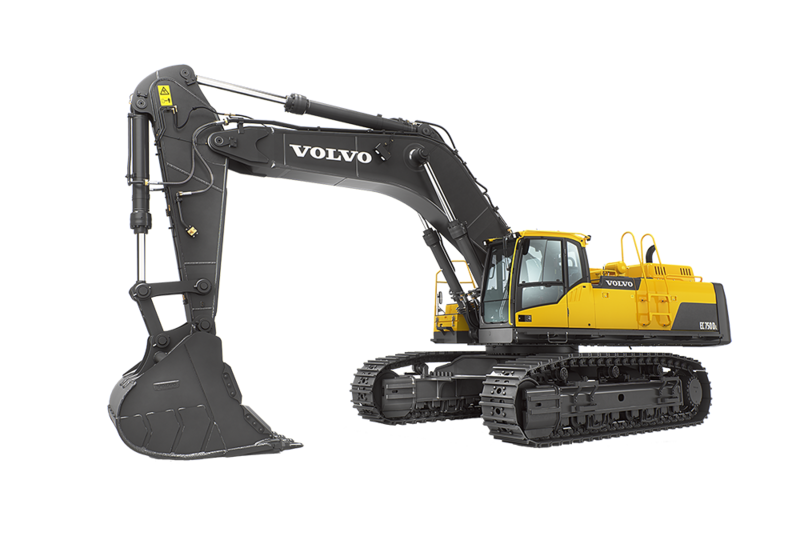 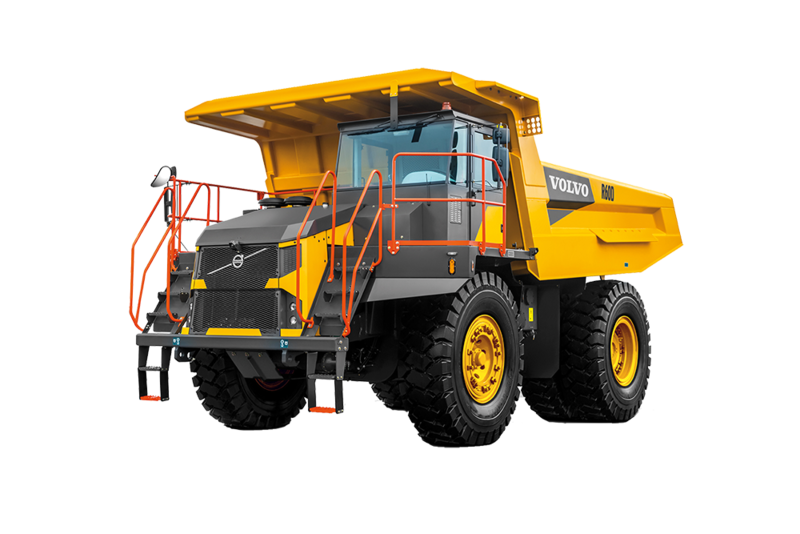 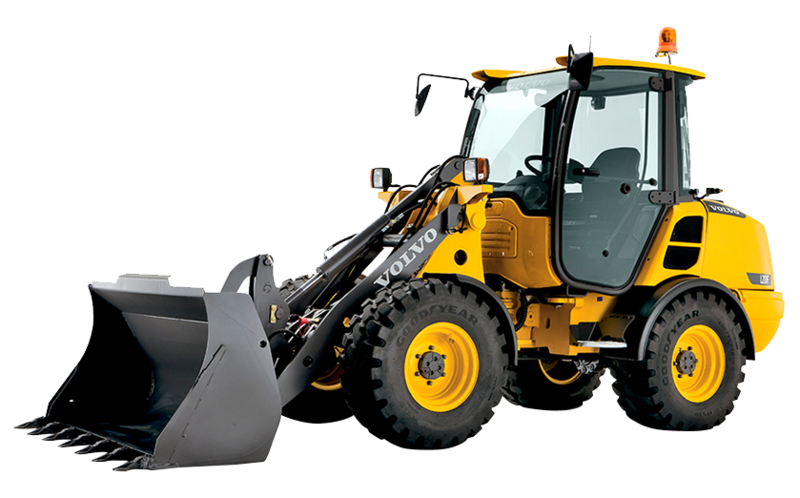 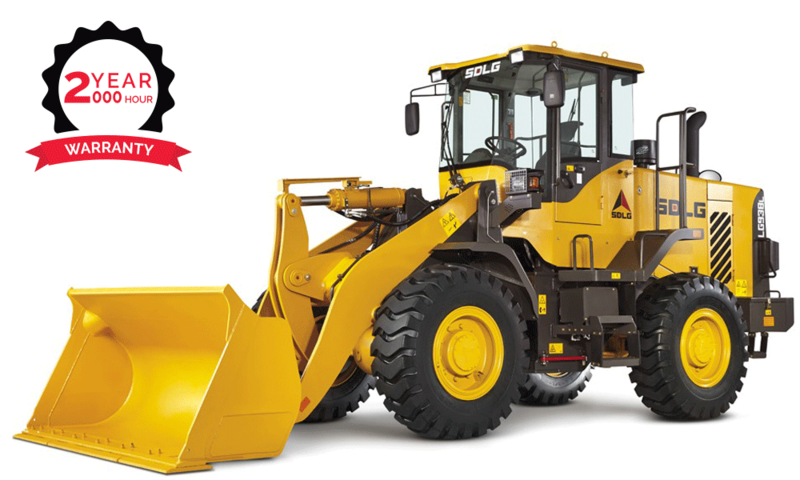 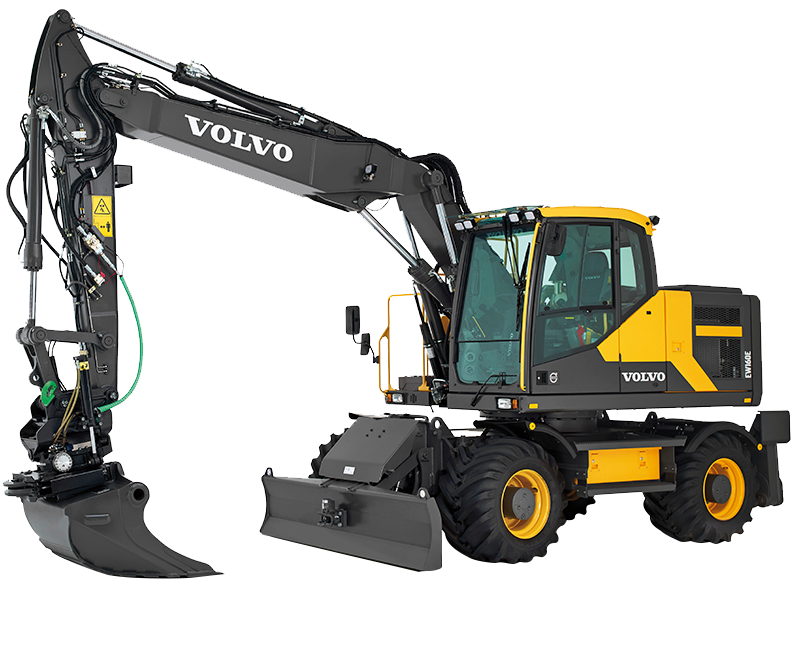 Their range of Wheel Loaders deliver simple operation and easy upkeep at some of the lowest prices in the industry. 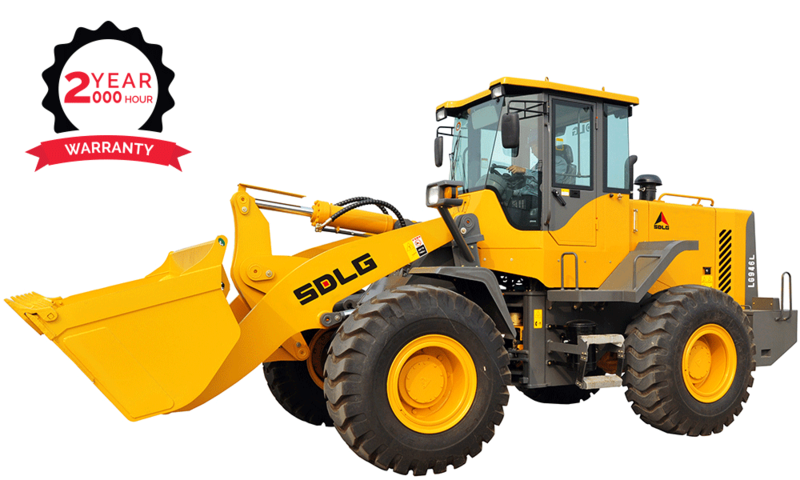 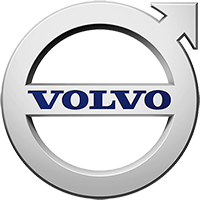  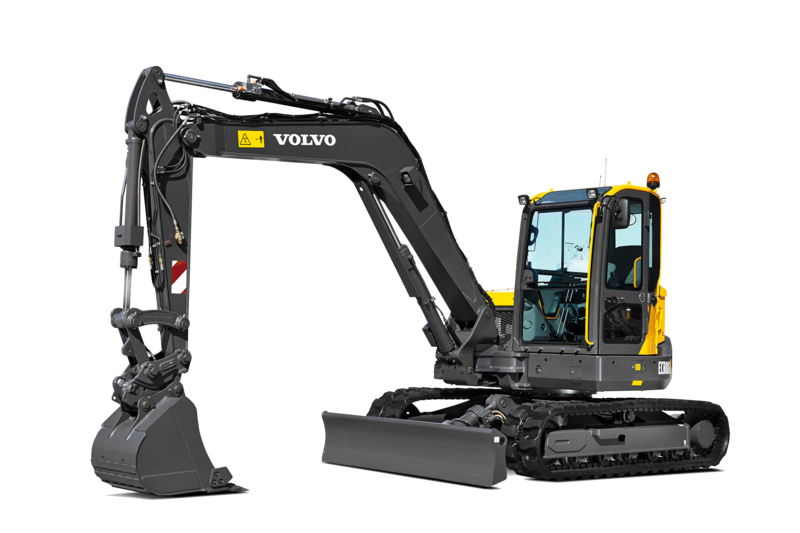 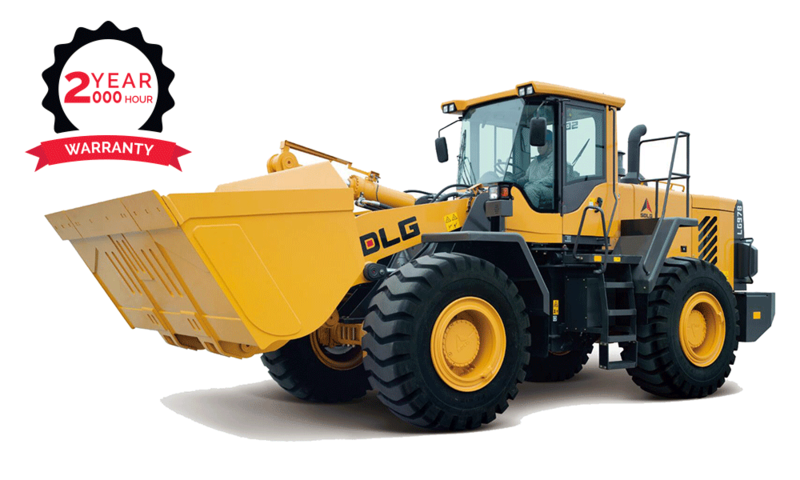 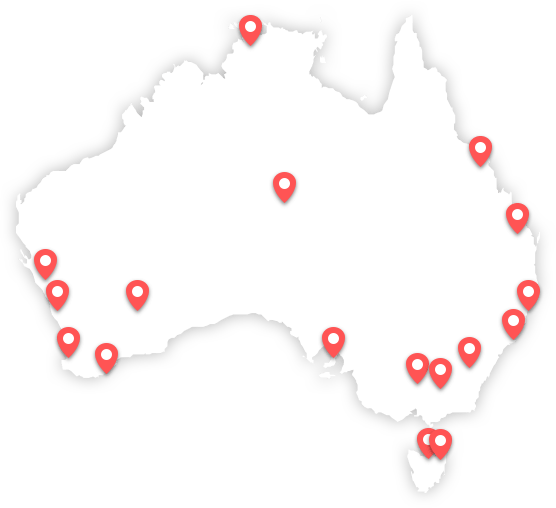 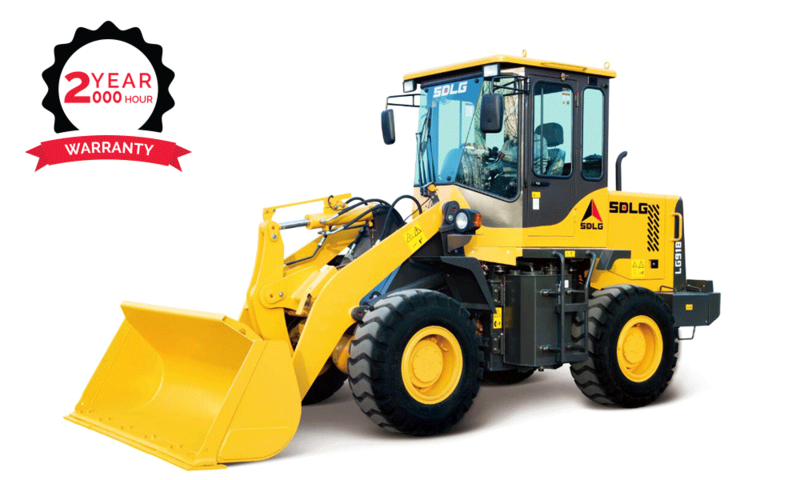 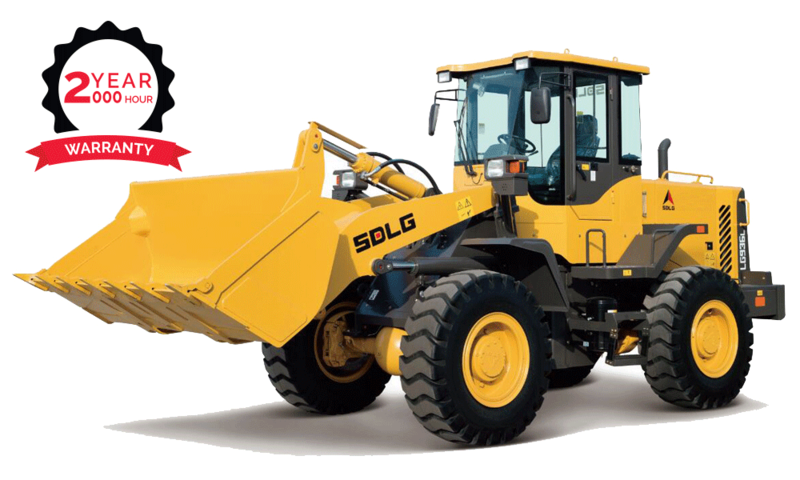 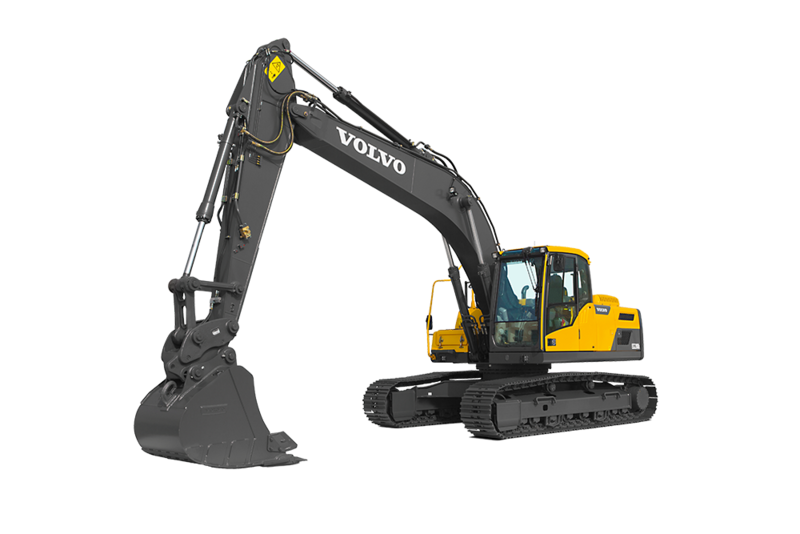 With the performance of a Premium Machine, at the price of a second-hand, and with a 2 year / 2,000 hour warranty, you can’t beat the value for money SDLG can offer.